Sure, we love sitting at home, relaxing on the sofa as much as the next person. But we also love a holiday! With summer fast approaching and only a matter of months until the school summer holidays, you’ll probably be thinking about planning your next trip. But does it have to be a beach break? More and more people are choosing the UK as their summer holiday destination and opting to go for a ‘staycation’ instead of a vacation. So, can you really have a good time in the UK? Or are you best off just staying truly at home kicking back on your brand new chesterfield? Here at Designer Sofas 4U, we’ve compiled a short list of our favourite ‘staycation’ destinations for you to choose from. You can thank us later! A quaint seaside town on the Southern coast of England, Bournemouth is seeing a rise in tourism year-on-year. In fact, the town saw the second highest increase in Airbnb bookings in the last year alone so it’s no surprise to see this ranked as one of our favourites. 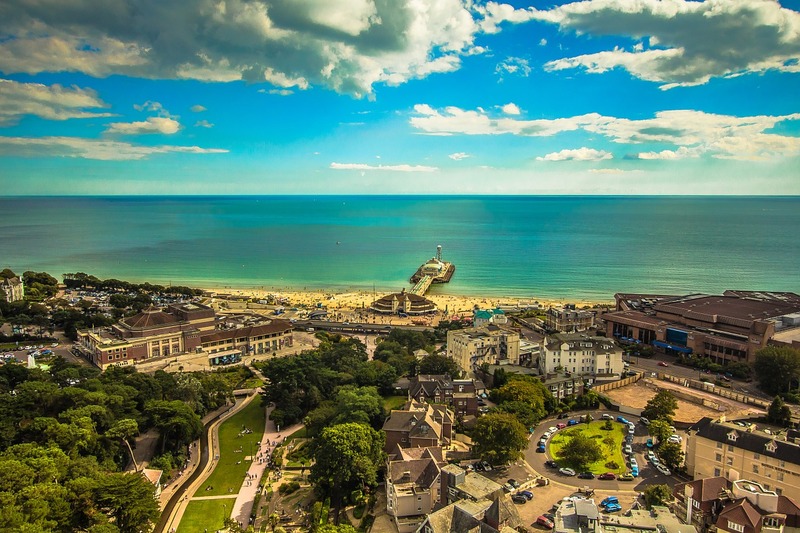 Bournemouth regularly features in league tables for its pretty beaches and award-winning gardens and it was recently voted the country’s best coastal resort, too. So what is there to do? The beaches stretch across seven miles of the Dorset coast and feature an array of tasty eateries and the marvellous Instagram-ready beach huts. The beach is also home to a number of free festivals throughout the year including the world famous Bournemouth Air Show, Bournemouth Bay Run, Bournemouth’s Arts by the Sea Festival and the yearly fireworks off the Pier every Friday throughout August. Other things to do in Bournemouth include visiting the Oceanarium, the Gardens, Sandbanks, Old Harry Rocks on the Isle of Purbeck and Bournemouth Pier as well as the many hip bars and restaurants. If the seaside’s not your thing, then why not journey back up to the very top of Great Britain and pay the Scottish Highlands a visit? 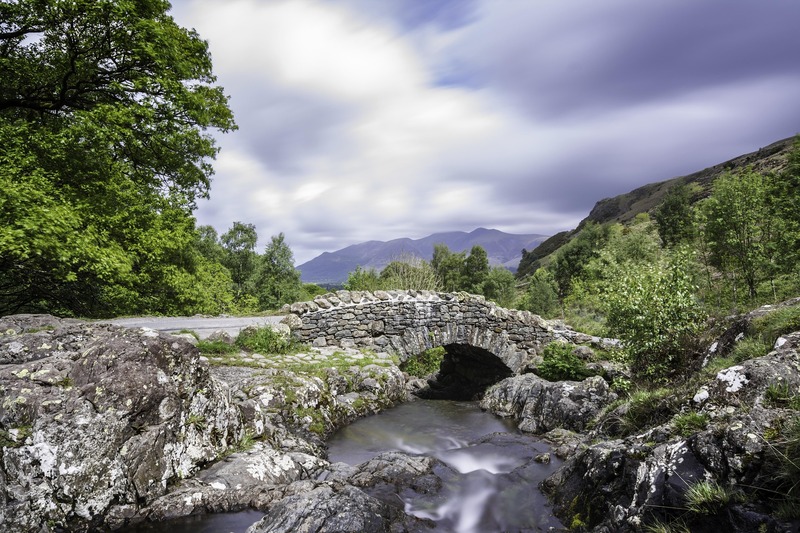 Known for their unparalleled scenery, the Scottish Highlands are vast areas of wilderness home to ancient legends such as The Loch Ness Monster, the UK’s highest peak, Ben Nevis and, famously, the setting of the film Braveheart with Mel Gibson. 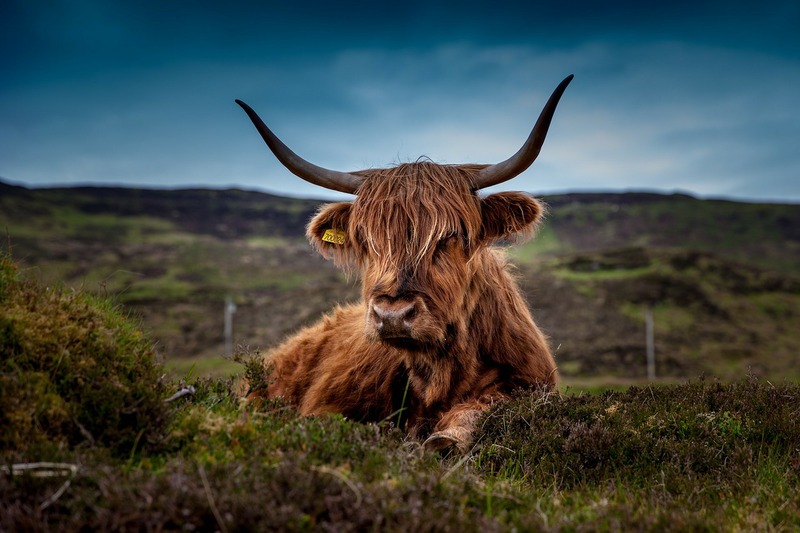 Sparsely populated, there’s much to see when venturing through the Highlands including a number of mountain ranges, Scottish pine forests and perhaps even a trip to the mills of the Scottish whisky industry. For action lovers, there’s also a wide range of sporting activities including fishing, kayaking, gorge walking and even white-water rafting to choose from. Inverness is widely regarded as the capital of the Highlands and is also a cultural hotspot in itself with many places to see such as Urquhart Castle, Cawdor Castle, the Falls of Foyers and Inverness Cathedral. Home to the UK’s largest national park, the Lake District is jam-packed full of things to do and places to see. UNESCO awarded the Lake District its World Heritage status last year and it’s not hard to see why. Originally home to the romantic authors and poets of centuries gone by such as Beatrix Potter, William Wordsworth and Samuel Taylor Coleridge, you’ll also find some discerning diners and pubs that even the likes of Charles Dickens even frequented. Around 15 million people visit the Lake District due to its beautiful scenery, exciting attractions and prestigious history. With wildlife in abundance, it’s a must-see for any amateur or keen photographers as well being ideal for walkers and ramblers. For those staying around Ambleside or Bowness, be sure to pay a visit to the various Beatrix Potter attractions including her former home and nearby countryside which inspired many of her drawings and stories. Fancy a trip out over the water? No problem. Hiring a boat can be done easily making it much easier to explore the area – either with the family or as part of a tour. Where do you go for your UK staycations? Are there any we’ve missed off that you’d recommend? Be sure to let us know via Facebook or Twitter.